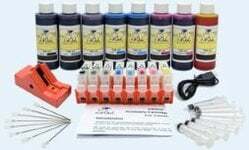 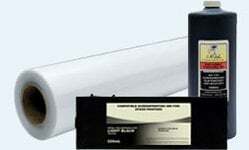 This kit is compatible with original LEXMARK 10N0016, 10N0026, 10N0217, and 10N0227 cartridges. 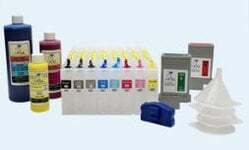 The 10N0016 (#16) cartridge will yield 410 pages. 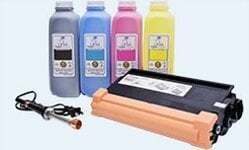 The 10N0026 (#26) cartridge will yield 275 pages.